Rapper-turned-actor Ice Cube got his star on the Hollywood Walk of Fame on Monday (June 12) and thanked those who have helped him over his career. Fans, friends and family attended the ceremony on Hollywood Boulevard, including Dr. Dre, Ice Cube’s former band member from N.W.A. 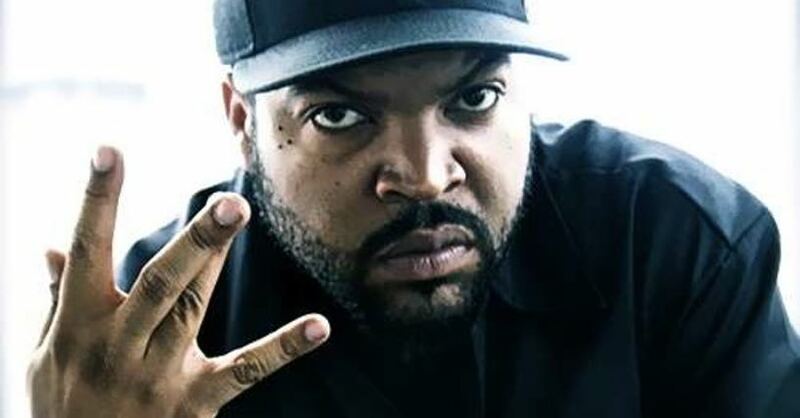 “You know, you don’t get here by yourself and when you’re coming up doing music, movies, just trying to be creative, you never figure you’ll be on the Hollywood Walk of Fame one day,” Ice Cube said. “So today is not really about Ice Cube, it’s about all the people who helped me get here,” he added. Ice Cube first found fame in the 80s in N.W.A., writing many of the song lyrics for their “Straight Outta Compton” album. After he left the band (due to a contract dispute), he released his debut solo album “AmeriKKKa’s Most Wanted” in 1990. 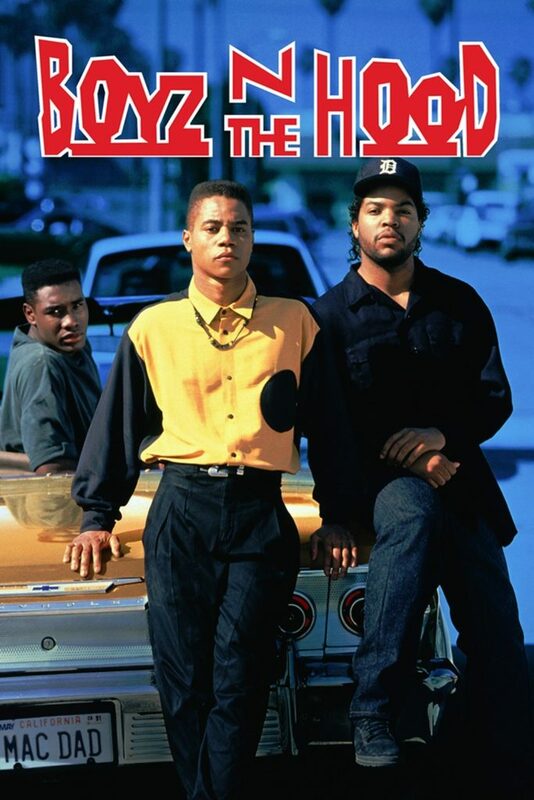 Ice Cube was also a producer on the 2015 biopic “Straight Outta Compton”, which told the story of N.W.A. His son O’Shea Jackson Jr. portrayed him in the film.